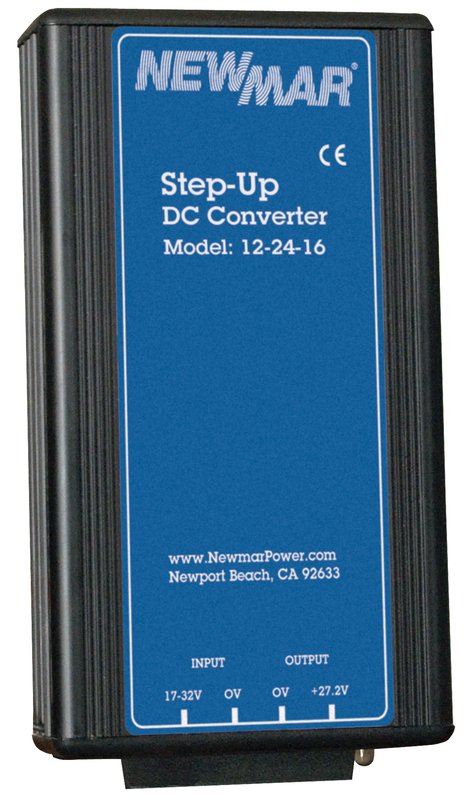 In the Standard, Non-Isolated Series the 12V input and 24V output share a common negative ground and are ideal when installing certain electronics that operate better on 24 volts when a robust 12 volt system exists. 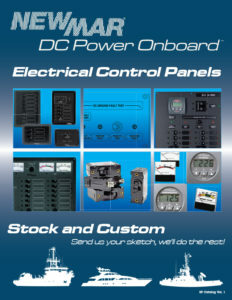 Models available in outputs of 7, 16 and 25 amps. 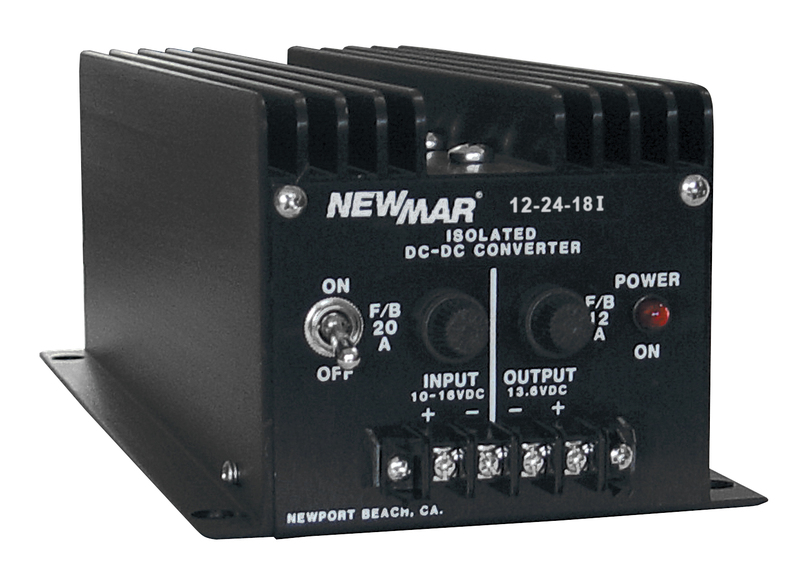 The Isolated Series allows compatibility between positive and negative ground systems, for example installing negative ground 24V electronics on a 12V floating ground aluminum vessel. The isolated series is also a good choice for dual voltage system where noise and interference is an issue. Its input/output partitioning circuit prevents noise on the 12 volt system from being transmitted to the 24 volt side. 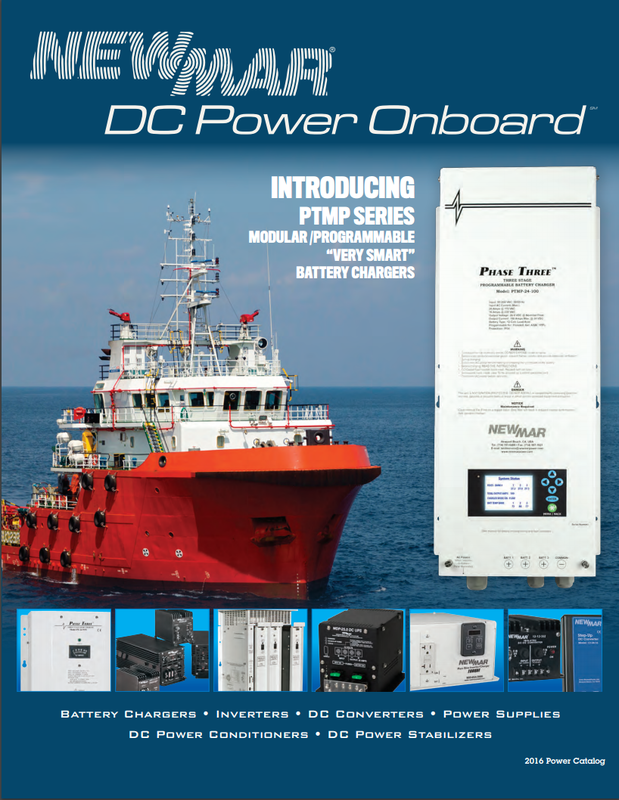 Output: 27.2 VDC +/-5% at extreme temperature load, input, tolerance, etc.